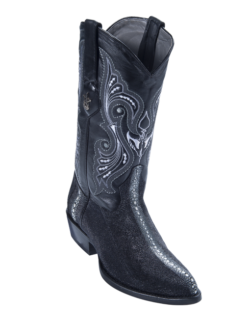 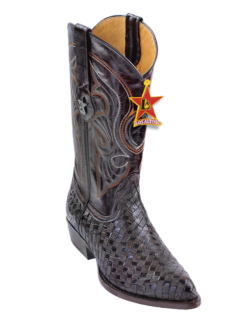 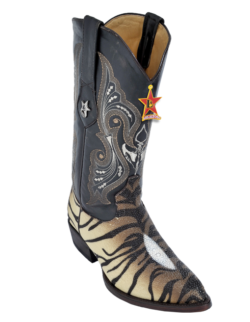 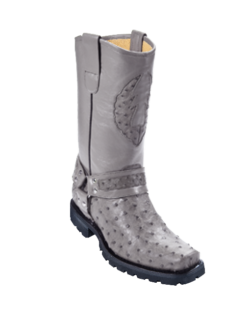 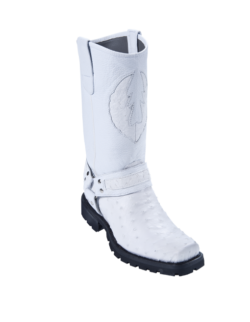 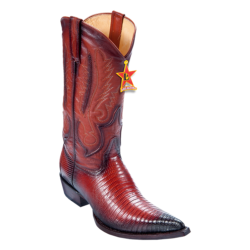 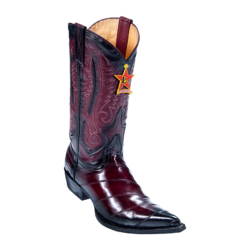 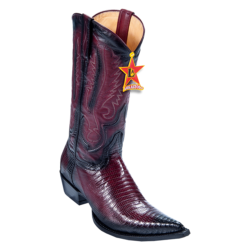 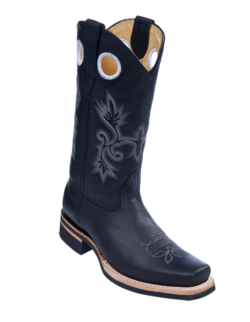 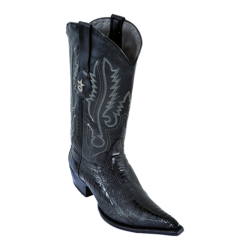 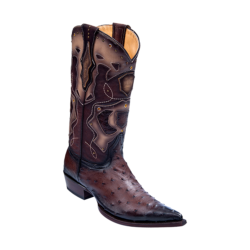 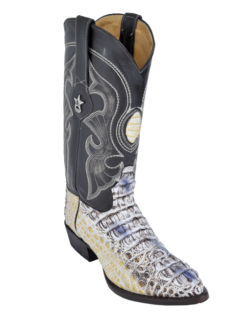 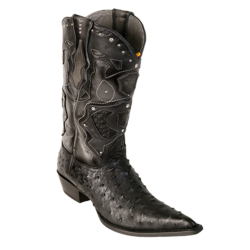 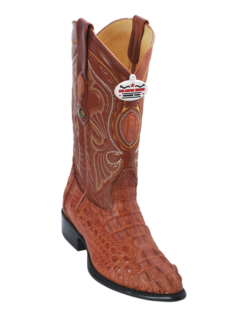 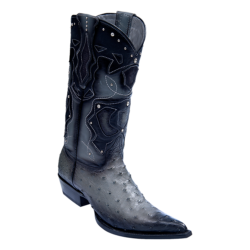 Los Altos Cowboy Boots – El Rodeo Botas y Ropa, Inc.
Are you looking for a cowboy boot that makes a statement? 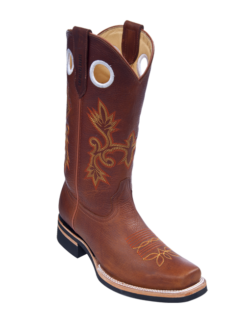 At El Rodeo, we are proud to carry the Los Altos brand…a brand that has long stood for style, quality and comfort. 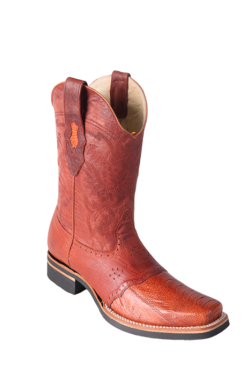 Los Altos specialized in crafting men’s western boots. 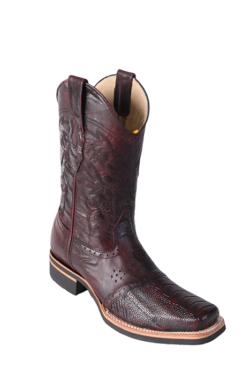 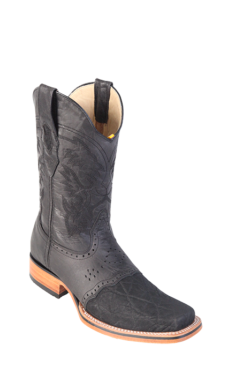 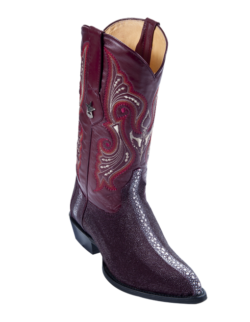 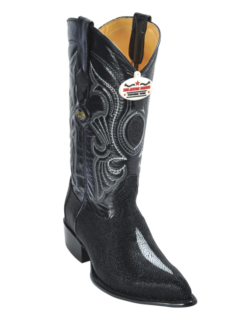 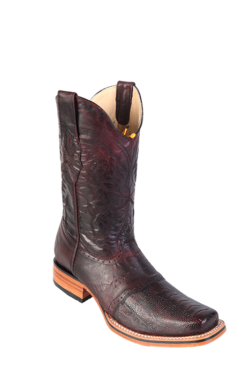 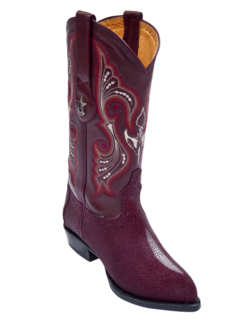 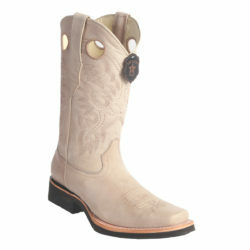 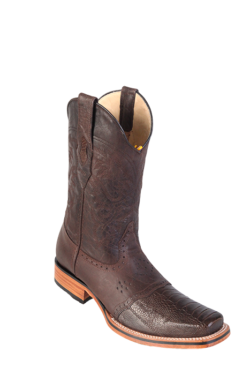 We are proud to ship and sell over 200 different styles of Cowboy Boots in the Los Altos line up. 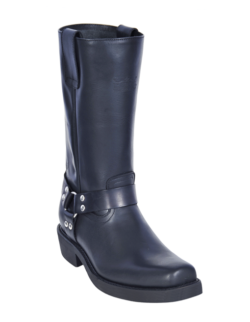 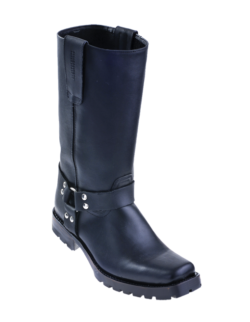 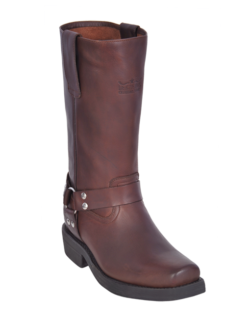 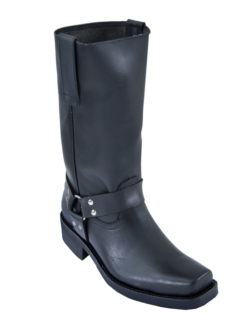 Some of the designs we offer range from the tried and true J-Toe, the solid and comfortable Biker Boots, the tough Rubber Sole Rodeo Boot, with wide Square Toe, the Snip Toe to the 3X toe with different colors, styles and skins in-between. 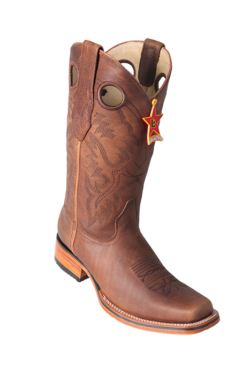 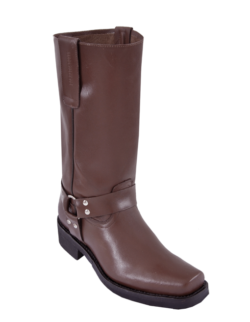 It’s truly your “one-stop-shop” for the Los Altos western boot brands. 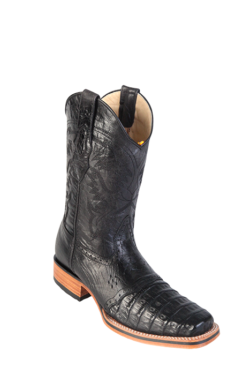 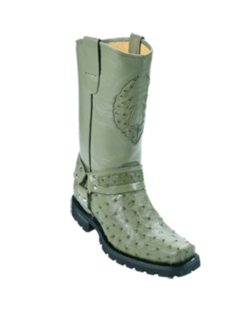 Our boots are offered in Deer Leather, Ostrich, Python and more. 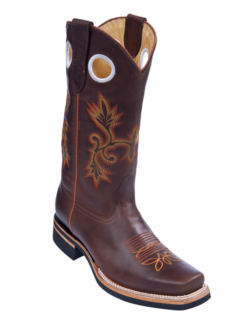 At El Rodeo, we believe in western wear that tells a statement — one of style, comfort and quality.